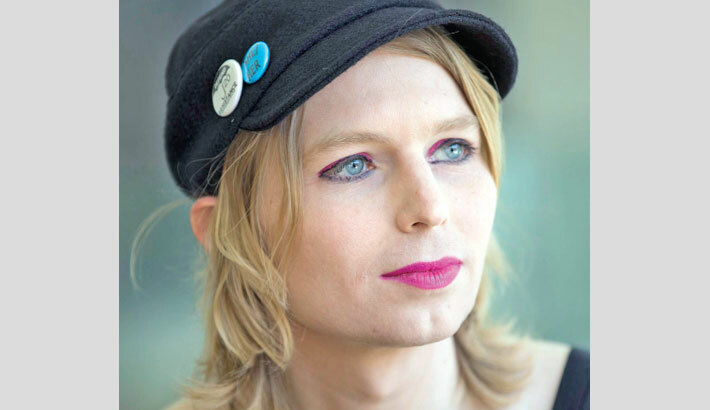 WASHINGTON: Chelsea Manning, the former US soldier jailed for a massive leak of US secrets to Wikileaks, has been ordered to appear before a grand jury, her lawyer said Friday, reports AFP. Moira Meltzer-Cohen said she had not been told what the grand jury was investigating, but US media have speculated that it might involve the criminal case against WikiLeaks being developed by federal prosecutors in Virginia. Meltzer-Cohen said Manning had filed a motion to challenge the subpoena, which was immediately put under seal in the mysterious case. “I object strenuously to this subpoena, and to the grand jury process in general,” Manning, 31, said in a statement. Manning, a former intelligence analyst in the Army, was jailed for 35 years in 2013 for giving WikiLeaks more than 700,000 classified documents related to the wars in Iraq and Afghanistan. Her actions made her a hero to anti-war and anti-secrecy activists, but US establishment figures branded her a traitor. They also made WikiLeaks a force in the global anti-secrecy movement. Then-president Barack Obama commuted her sentence, leading to her release in May 2017. Manning is scheduled to appear in front of the grand jury on Tuesday.